If you’re involved in treating oil-contaminated slops and sludges, it is likely you either use, or have considered using, chemicals in your treatment process. All chemicals for treating oil sludge are not created equal. Use the wrong chemical and you could be throwing money down the drain. However, with the right chemical, used in the right way, you could realize significant operational benefits. In extreme cases, the right chemical can be the difference between complete failure and phenomenal success. In less extreme cases, the right chemical can deliver an incremental improvement, providing you with a valuable competitive advantage in a highly competitive industry. 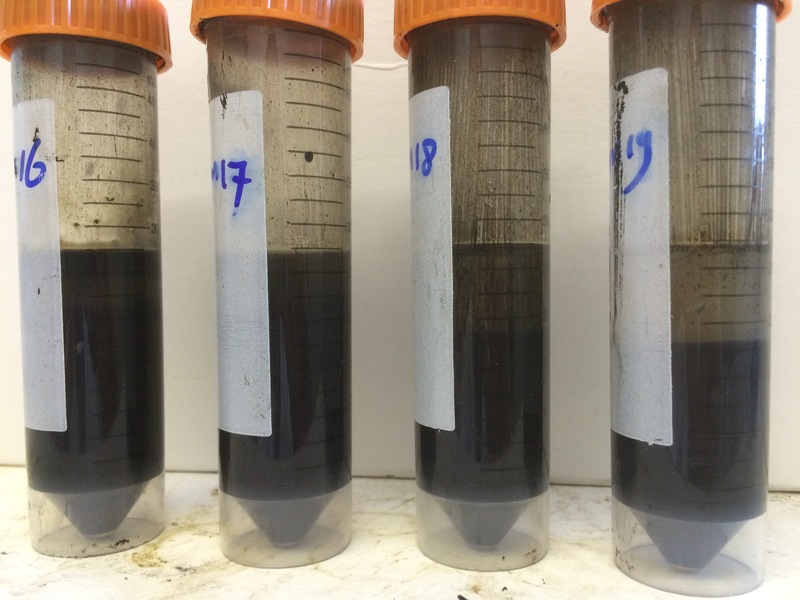 Below are three reasons why it’s important that you’re using the right chemical for your oil sludge treatment operations. Improved performance - We have seen situations where, by simply switching out one treatment chemical for another, the waste treatment company has seen a 10x improvement in performance in key areas such as oil quality, processing speeds and oil on solids levels. Enhanced oil recovery means increased profitability – Using the right chemical can dramatically increase the volume and quality of oil recovered, improving profitability. This extra profit margin creates options – the margin could allow you to lower your price, helping you win more customers; the margin could be used to invest in new equipment; the margin could be used to help fuel growth in new markets, or any number of other uses – rarely do companies have a problem finding ways to use the extra cash. Increased processing capacity with zero capex - There is no shortage of oil-contaminated waste. Most waste treatment companies would take more if they had the capacity to process it. However, the investment required to increase capacity can be prohibitive. In one situation, a waste treatment company switched to a new chemical and increase processing capacity by 6x with zero capital expenditure. Getting the best chemical for your situation isn’t always easy, as there are potentially many options. However, the right chemical could be a game-changer for your business – we think the potential reward is well worth the small effort. Get in touch with us for an evaluation of your process and your waste.